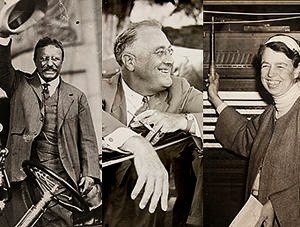 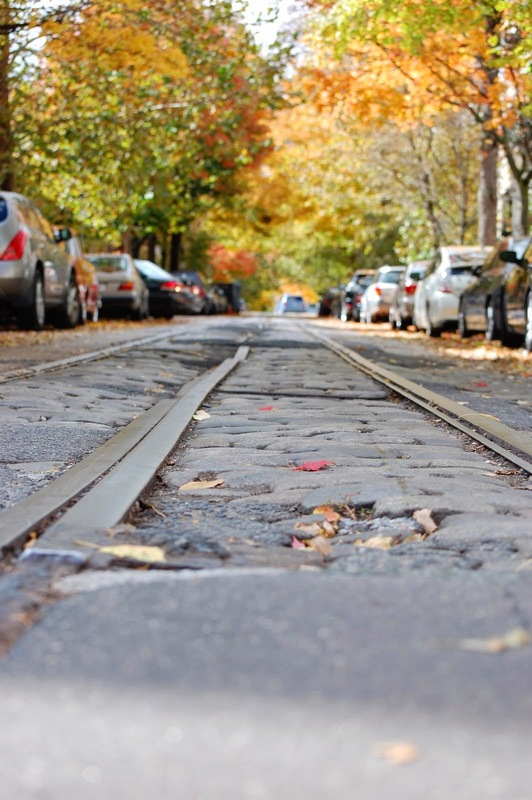 Following the intertwined lives of Teddy, Eleanor, and Franklin D. Roosevelt, Ken Burns has done it once again. 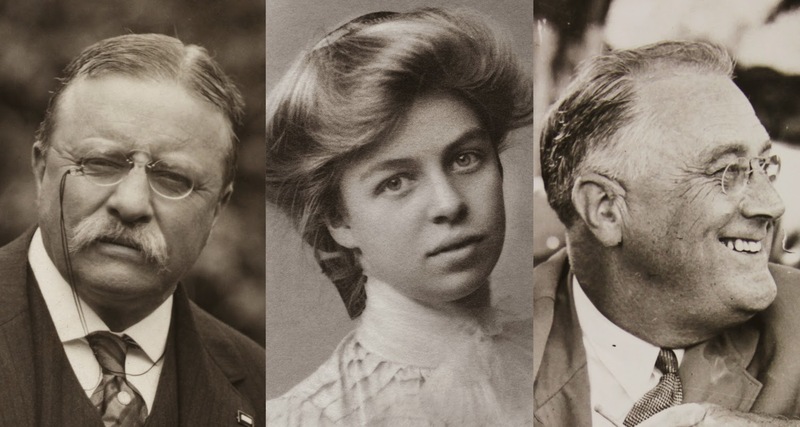 Pictured above: Theodore Roosevelt, his direct niece (Anna) Eleanor Roosevelt, and her fifth cousin turned husband, Franklin Delano Roosevelt. 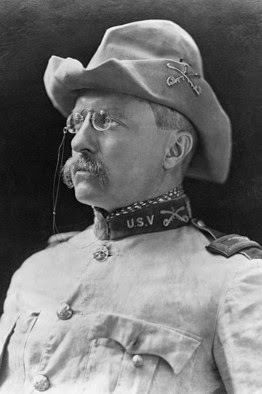 Teddy Roosevelt, an East coaster turned Westerner. 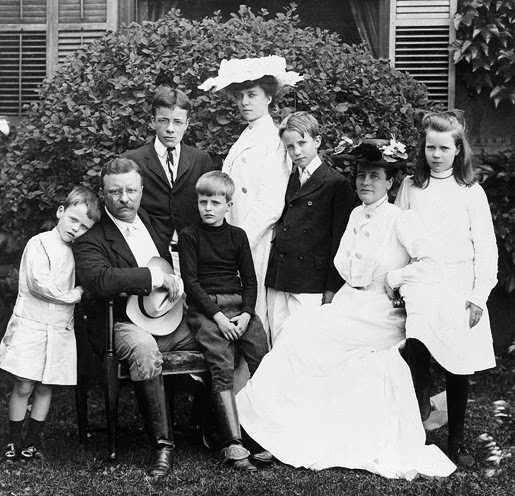 Teddy and Edith Roosevelt with their children, including the oldest daughter Alice from Teddy's first marriage. 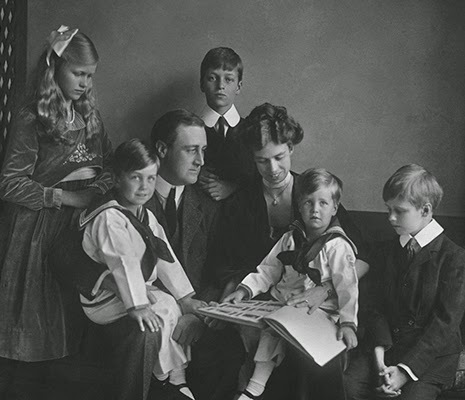 Franklin Delano Roosevelt (FDR) and his wife Eleanor Roosevelt. 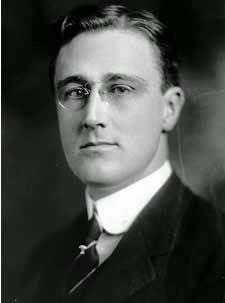 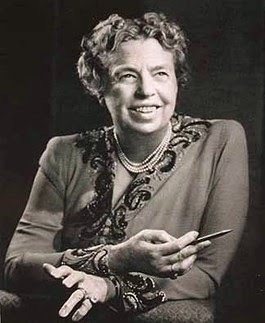 The second Roosevelt family to grace the White House. 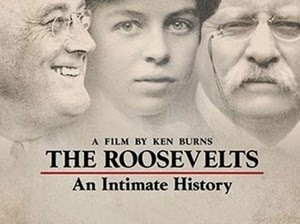 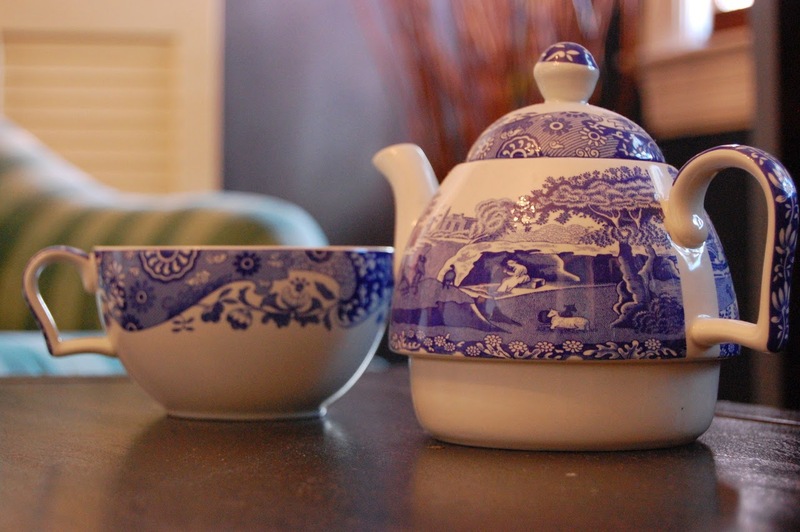 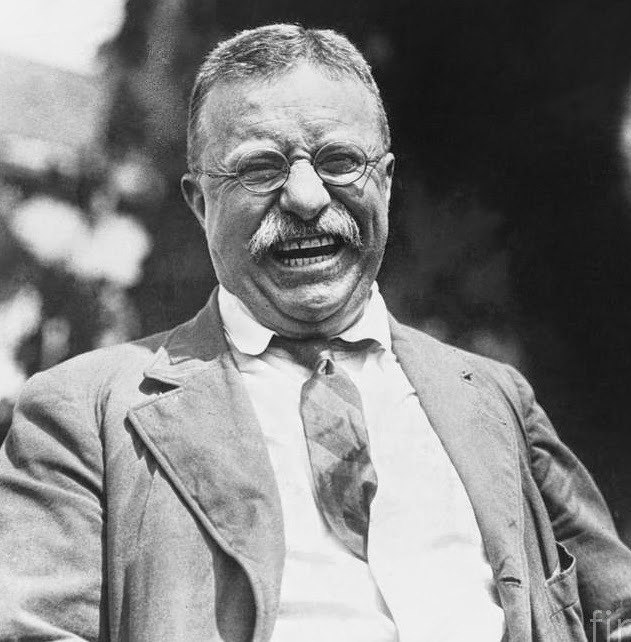 A beautifuclly crafted mini series, be sure to catch The Roosevelts: An Intimate History on PBS.